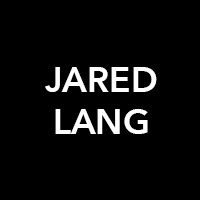 Jared Lang founded in 2010 is a luxury lifestyle brand based out of Miami, Florida. Jared Lang infuses his own personal style into every detail of his designs, which is evident in the unique details, compelling color combinations and vibrant prints found throughout the collections that make Jared Lang unique and incomparable while filling a void in todays marketplace. 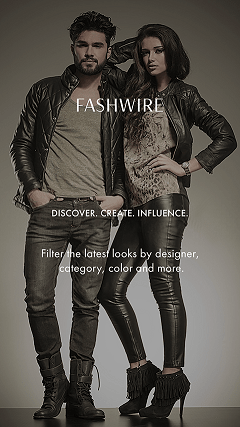 Jared Lang, founder and CEO, born in Montreal, Canada attended fashion school at College LaSalle.